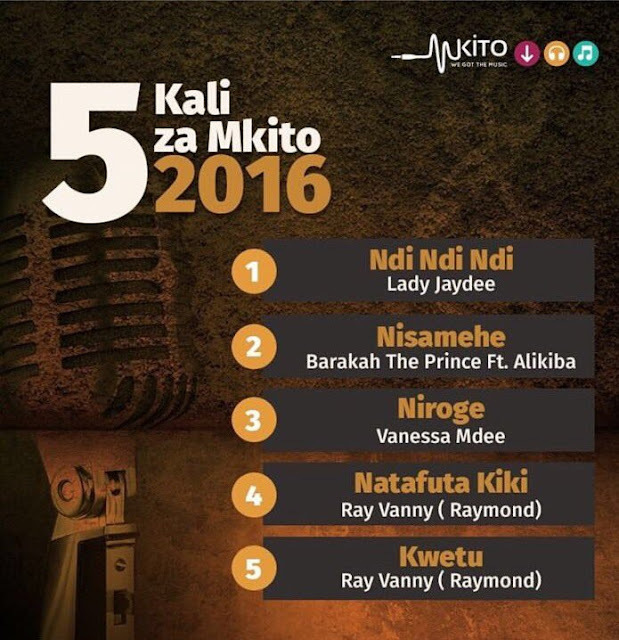 The Music streaming website - Mkito.com has released their list of the Top 5 songs with the most downloads on their platform for the year 2016. The popular music site posted the list on twitter. 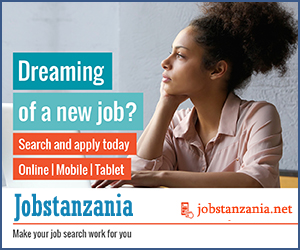 Mkito is one of the best and popular music platform in Tanzania where artists sale their music's.